This entry was posted in Fitness, Goal setting, My Journey and tagged cycling, lycra, swimming, triathlon, trisuit by admin. Bookmark the permalink. 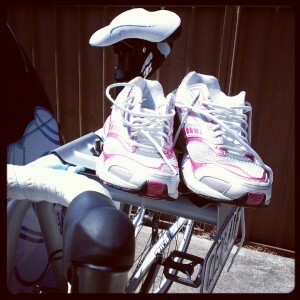 Done that walk to Thirroul a few times so to bike it home after a swim..done yourself proud..